Tourism awards are highly praised and sought after as they demonstrate to the touring public the quality tourism products and operations. 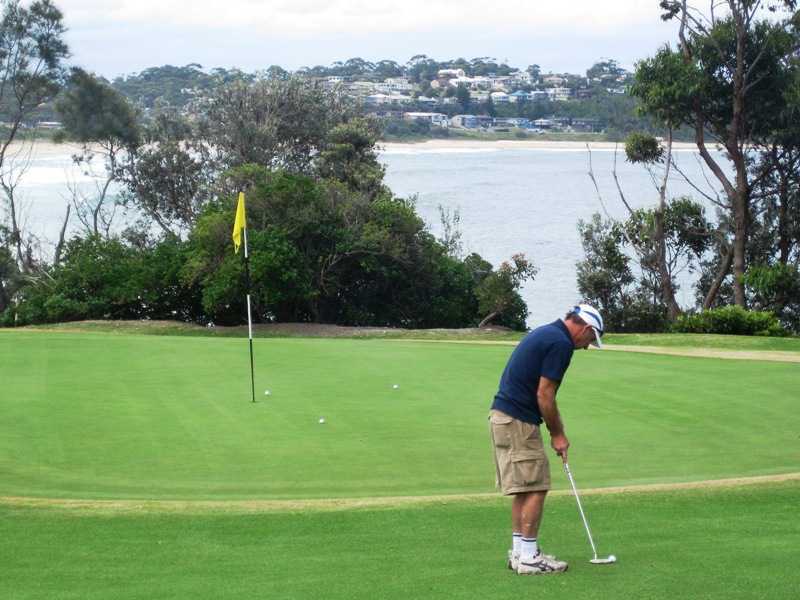 Regional awards are held for NSW South Coast operators during August followed by the highly esteemed NSW State awards which are announced in November. 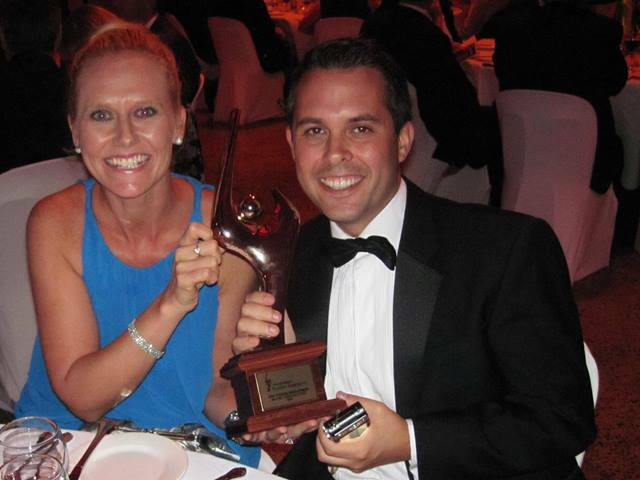 Winners only at the State level progress to the Australian National Tourism Awards that are held early in the new year. HotelsCombined wrote: quote “This award is in recognition for consistently achieving the highest standards of customer satisfaction worldwide. Specifically to date, we found and processed 119 opinions that your guests have posted on a variety of different websites, forums, and social media, resulting in an incredible score of 10 out of a possible 10. You are now representing the top 3% of hotels worldwide for customer satisfaction” un-quote. 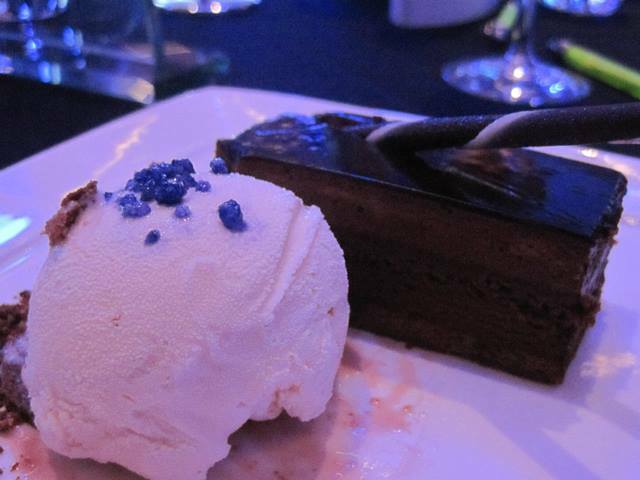 Having been awarded silver in 2012 and 2011, it would be a wonderful achievement for Waterfront to gain Gold this year. 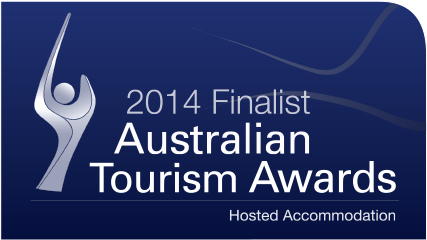 Winners will be announced on April 10, 2015 at a gala ceremony to be held at the Adelaide Convention Centre. 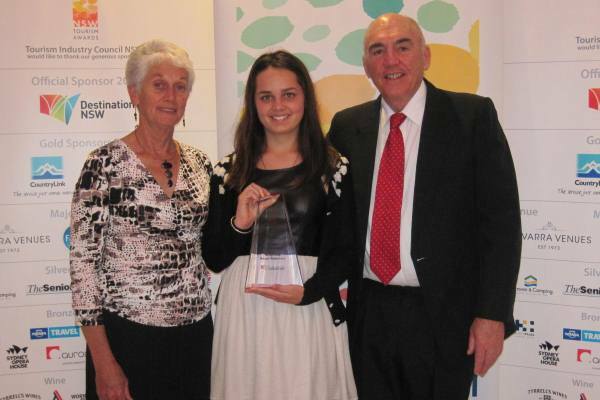 Canberra region’s tourism award winners announced. 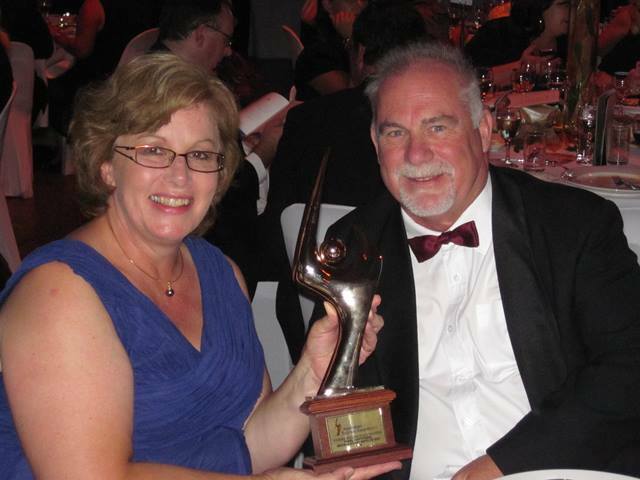 Winners of the 28th Canberra and Capital Region Tourism Awards were announced at a gala dinner held at the National Gallery of Australia. 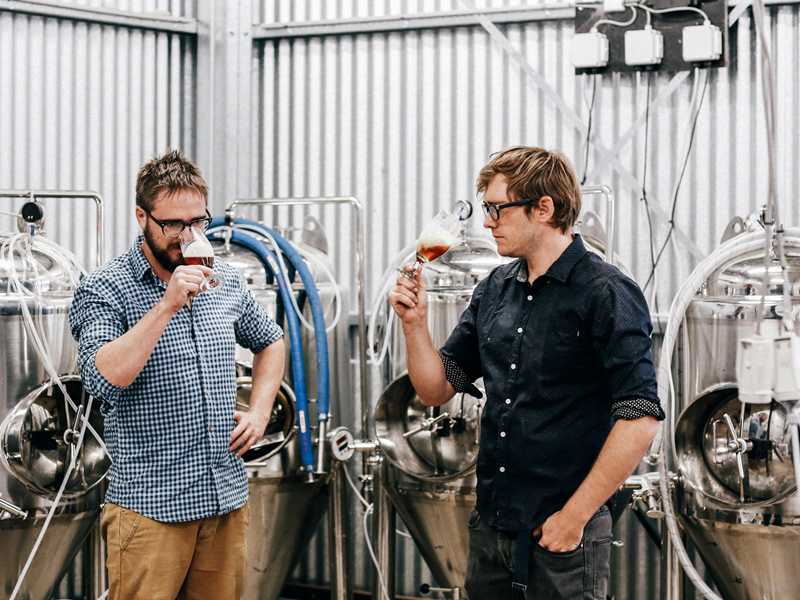 2013 was a big year for the ACT tourism sector, with the full calendar of cultural and sporting events contributing to a 9.0 per cent annual increase in the number of domestic overnight visitors coming to the ACT. 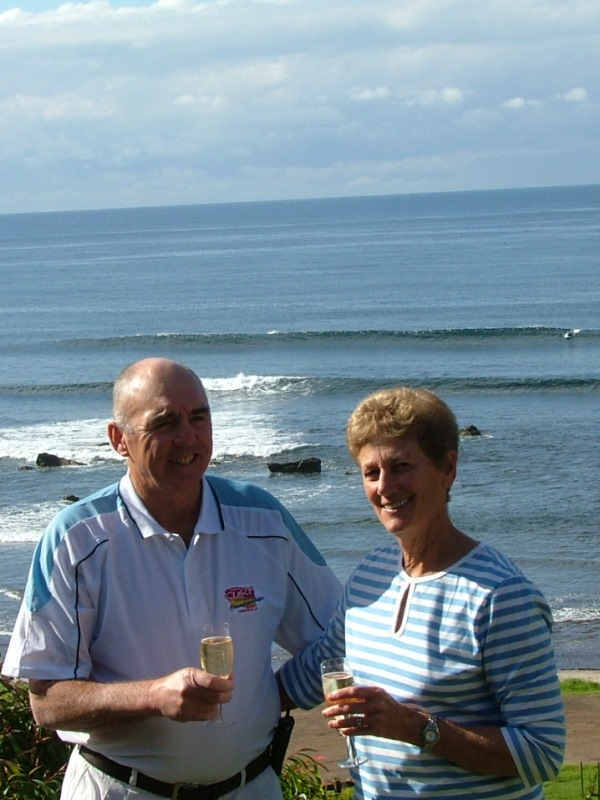 The awards provide the tourism industry with a vehicle to promote and reward tourism operators while also providing significant support for them to continue to grow their businesses. Click “MORE” for a full list of award winners. 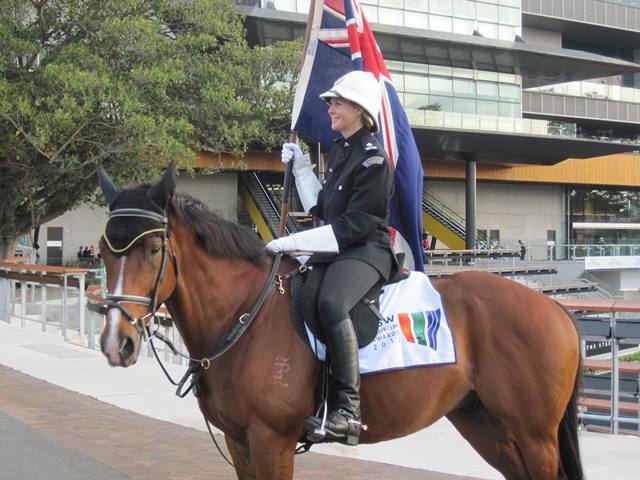 SYDNEY: The best tourism businesses of the state were named at the highly acclaimed 2013 NSW Tourism Awards Dinner and Ceremony at Royal Randwick Thursday night November 28, 2013. 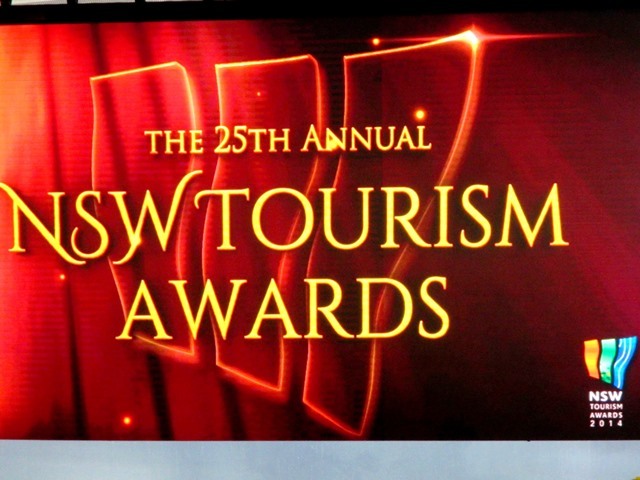 Spanning 32 categories including Major Festivals and Events, Adventure Tourism, Heritage and Cultural Tourism and Business Tourism, the NSW Tourism Awards celebrate the diverse and significant achievements of tourism operators, who collectively contribute billions of dollars to the state’s economy. 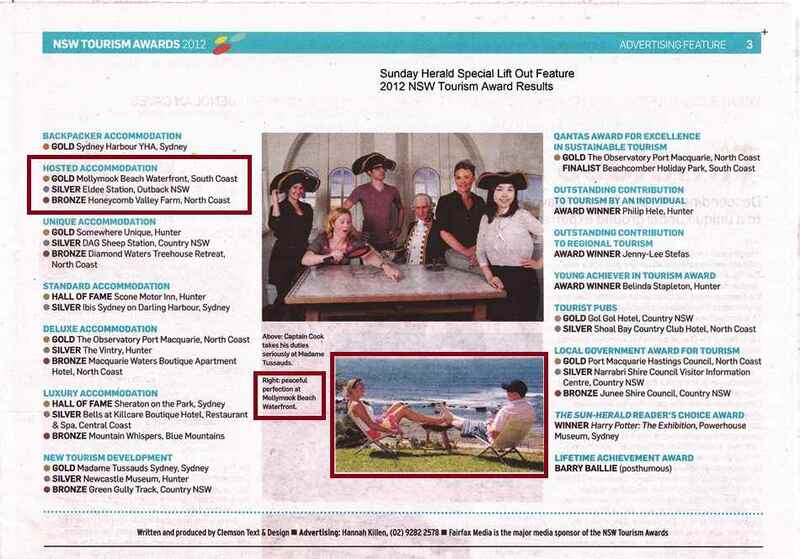 The Awards are a major program of the Tourism Industry Council NSW and are supported by Destination NSW. 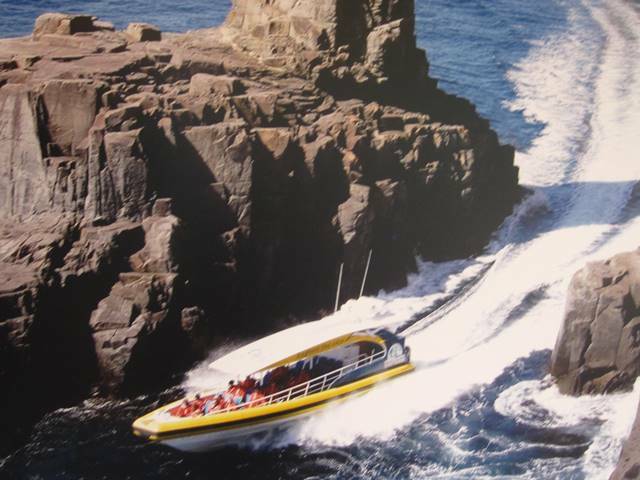 Entering the NSW Tourism Awards Hall of Fame this year (where operators have won gold for three consecutive years) included Jenolan Caves: Written in Stone for Heritage and Cultural Tourism, Moonshadow Cruises for Major Tour and/or Transport Operators, and Sydney Harbour YHA for Backpacker Accommodation. The Minister for Tourism and Major Events, George Souris, whilst congratulating the winners, spoke of the key role the tourism industry plays in NSW’s economy. “Tourism currently contributes more than $50,000 every minute to the NSW economy, reflecting an increase of over 6% since 2011. Tourism is the lifeblood of many of our State’s regional towns, and we are committed to promoting tourism in the regions, as well as supporting events that create local jobs, providing a boost to regional economies even further,” said Minister Souris. 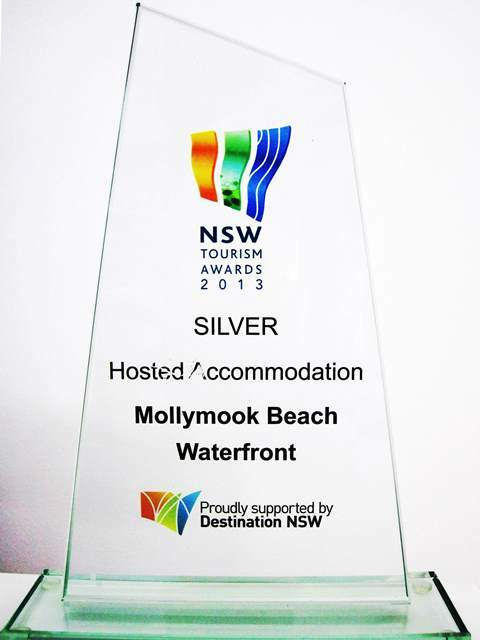 Mollymook Milton Ulladulla’s sole finalist was Mollymook Beach Waterfront who was awarded silver in the Hosted Accommodation category. 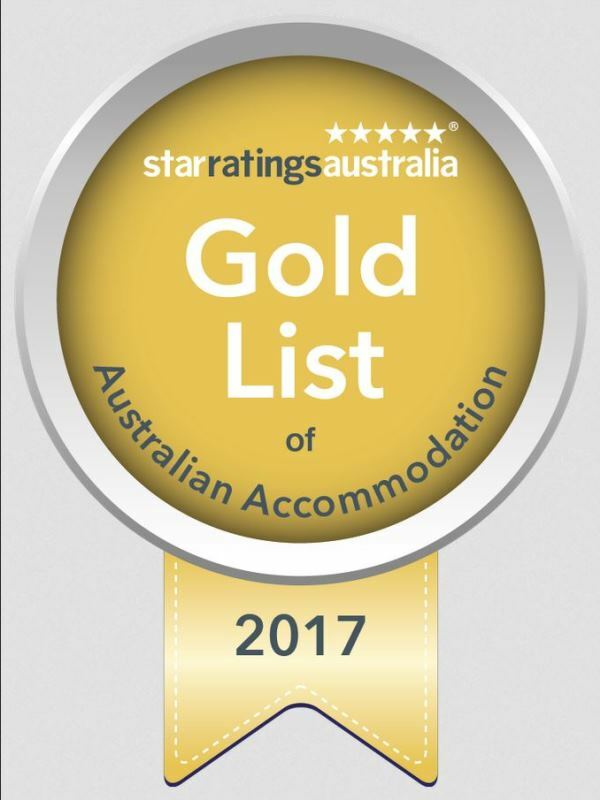 Gold went to Honeycomb Valley Farm – Farmstay on the NSW North Coast and bronze was awarded to Crystal Creek Meadows of Kangaroo Valley. 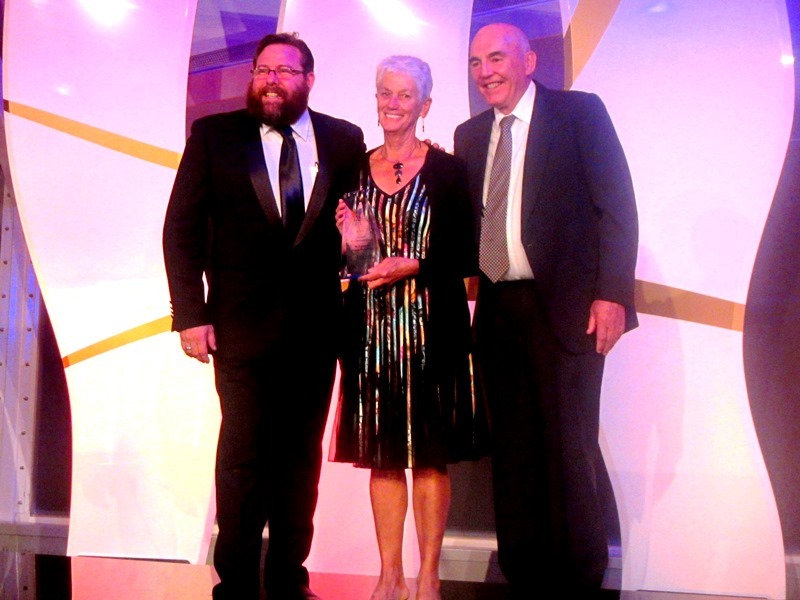 For a full list of 2013 winners, follow the link: 2013 NSW Tourism Awards. 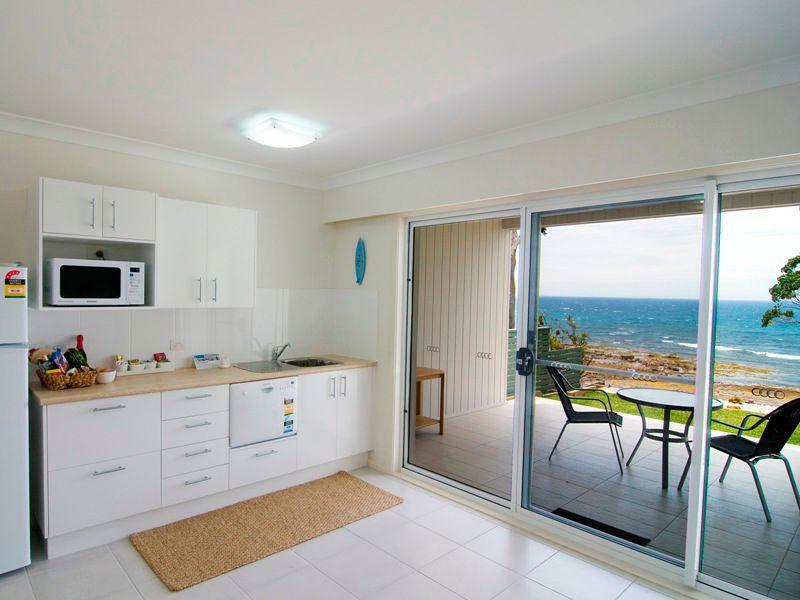 South Coast Accommodation ‘Mollymook Beach Waterfront’ was awarded silver at the 2012 Australian Tourism Awards announced in Hobart on Friday evening February 15, 2013. These were the 28th Australian Tourism Awards, the annual celebration of the highest achievements of Australian tourism businesses. 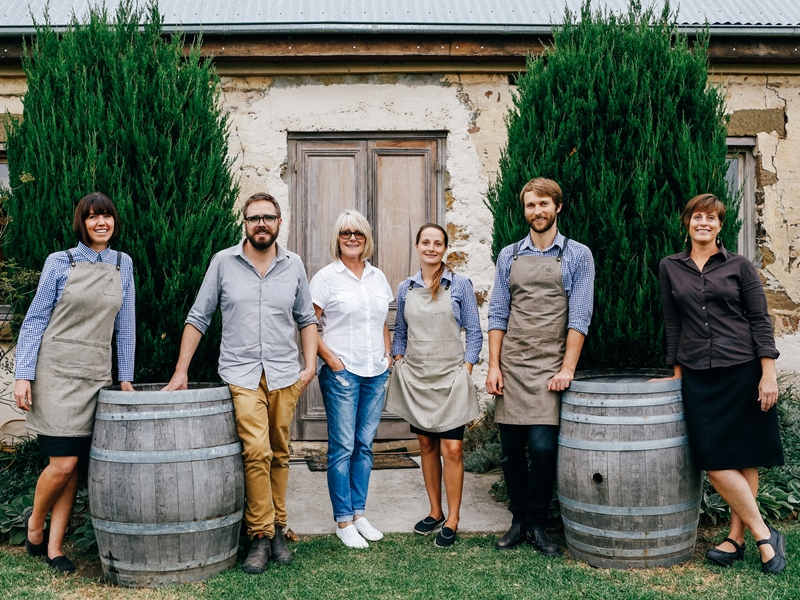 Winners were announced from 27 categories covering the many sectors and experiences of a diverse tourism industry with Pennicott Wilderness, operators of the Bruny Island Tasmania Cruises receiving the Qantas Award for Excellence in Sustainable Tourism. A list of all award winners recipients. Major Tourist Attraction – Uluru National Park. “Tourism contributes $96 billion annually to the national economy,” Tourism Australia Managing Director Andrew McEvoy said, and he went on to commend the finalists and category winners for their collective effort in delivering “world’s best” tourism experiences in Australia. 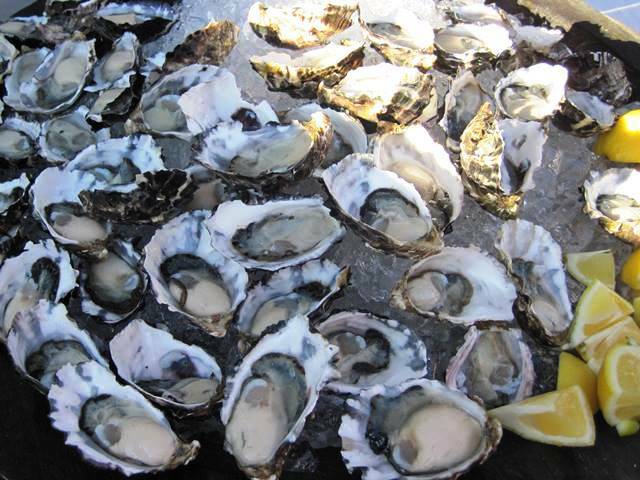 Tasmanian appetizer produce, Bruney Island Oysters. 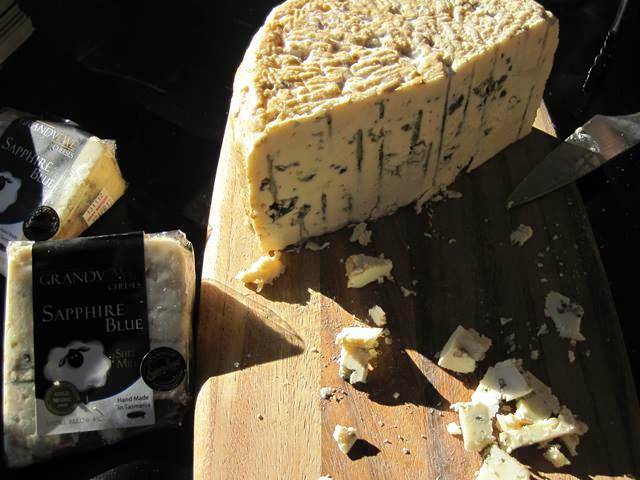 Tasmanian appetizer produce, Sapphire Blue Cheese. Mollymook Beach Waterfront on the NSW South Coast is one of 179 outstanding tourism operators (link to all finalist) from around Australia competing to be recognised as one of 27 Australian Tourism Award winners on February 15, 2013 in Hobart. 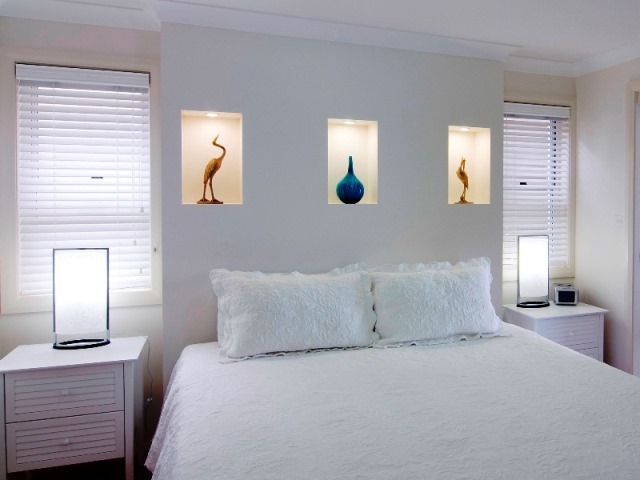 Waterfront is competing in the “Hosted Accommodation” category following its success at the NSW Tourism awards in 2012 and previously in 2011. 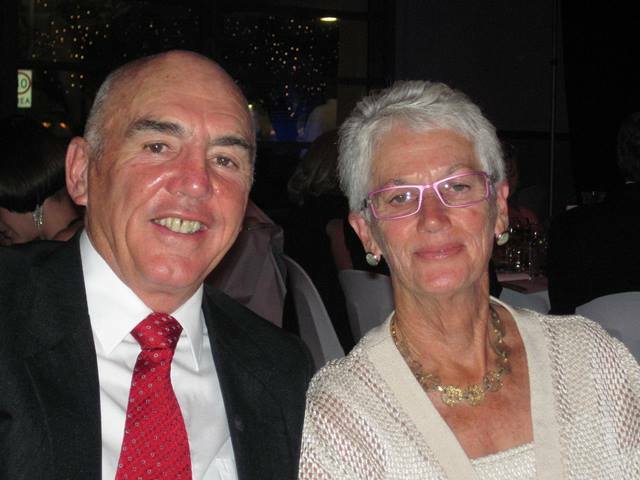 The gala event representing tourism on the NSW South Coast was held at Club Sapphire Merimbula on Wednesday evening August 15, 2012. The Club Sapphire auditorium was full with over 200 attendees for this special event “Celebrating Tourism Excellence on the South Coast of NSW”. 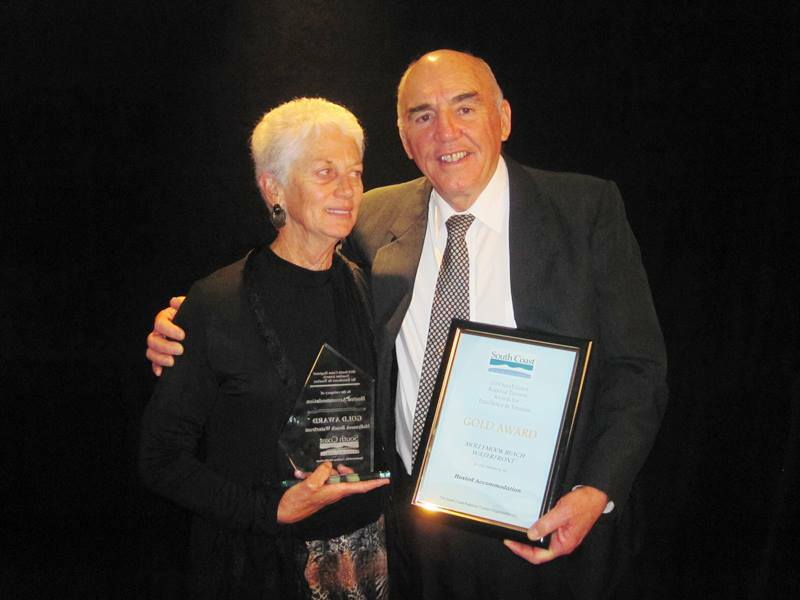 The “Southern Shoalhaven” area did particularly well with the Merry Beach Caravan Resort taking out the prestigious category “South Coast Tourism” Champion Award as well as the “Business Advance” Award. 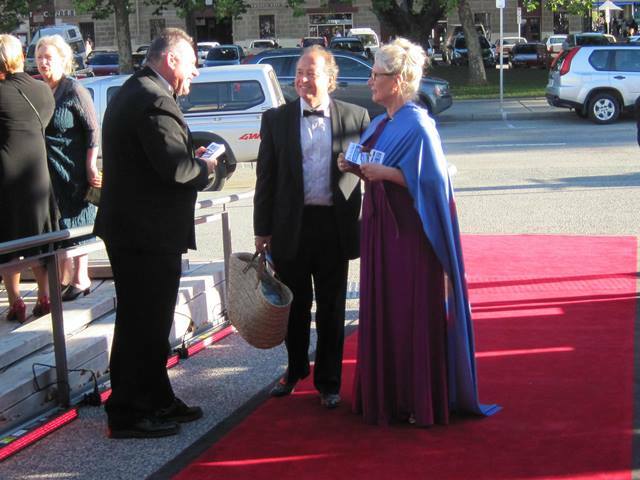 The “Ulladulla Blessing of the Fleet” was declared the winner of the “Festivals & Events” Award. 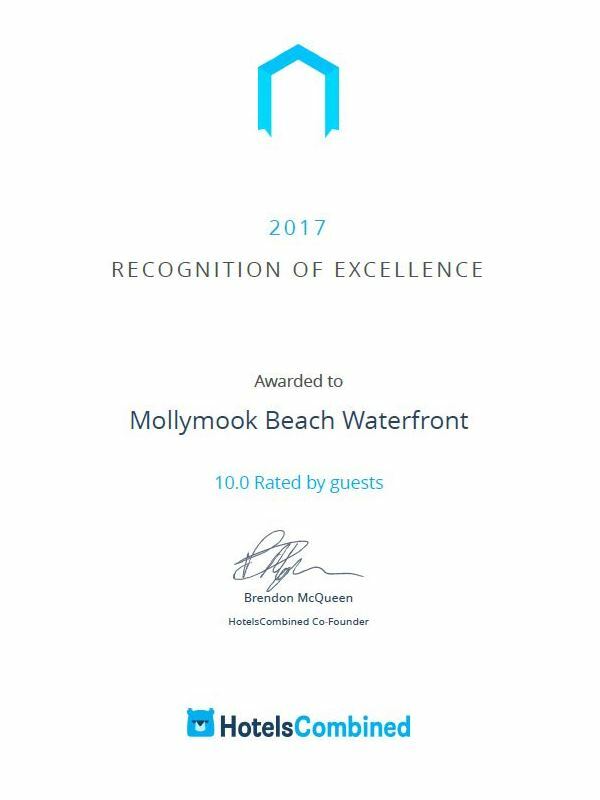 The “Hosted Accommodation” category winner was Mollymook Beach Waterfront with Milton Country Cottages receiving a “Highly Commended” award. In the Tourism Wineries, Distilleries & Breweries, Cupitts Winery received a “Highly Commended” award. 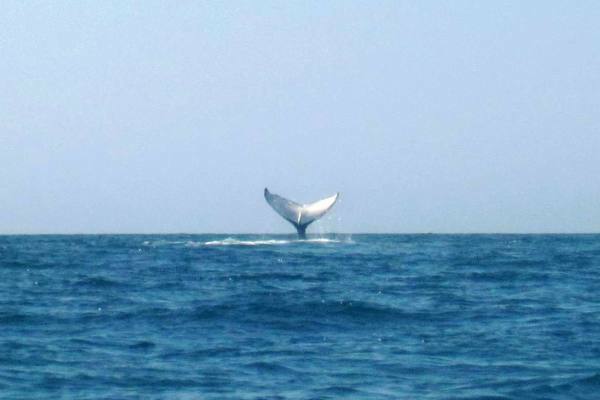 Near by at Jervis Bay “Dolphin Watch Cruises” were winners of the Tour & Transport category. Click for a full list of winners in all categories. Monday July 9, 2012. 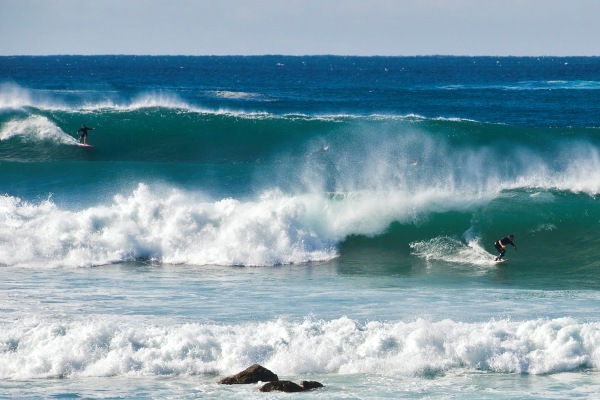 NSW South Coast Tourism Award finalist announced. South Coast Tourism congratulate the 2012 Finalists announced for this years South Coast Tourism Awards. 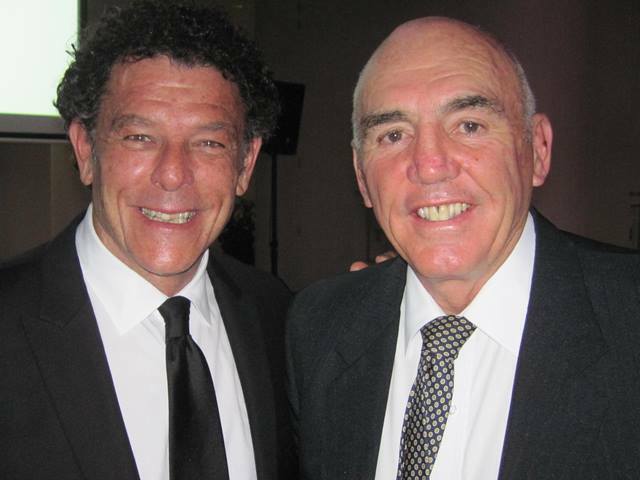 The Gala Dinner will be held on 15th August 2012 in Merimbula and the winners will all be announced. The judges were extremely pleased with the high standard of entries this year and commented how much they have improved in twleve months. 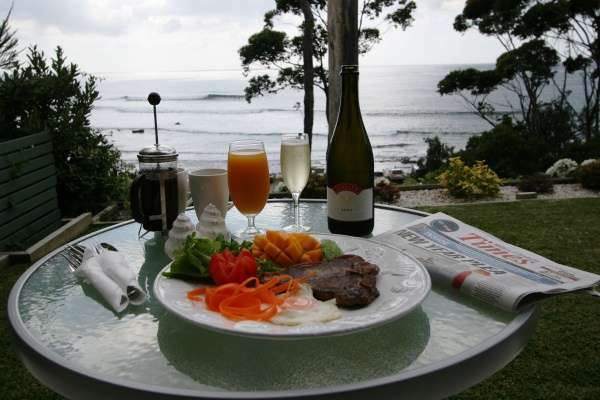 For a full list of 2012 finalist click on the link: NSW South Coast Tourism Award finalist. Friday March 2, 2012 Cairns Qld. 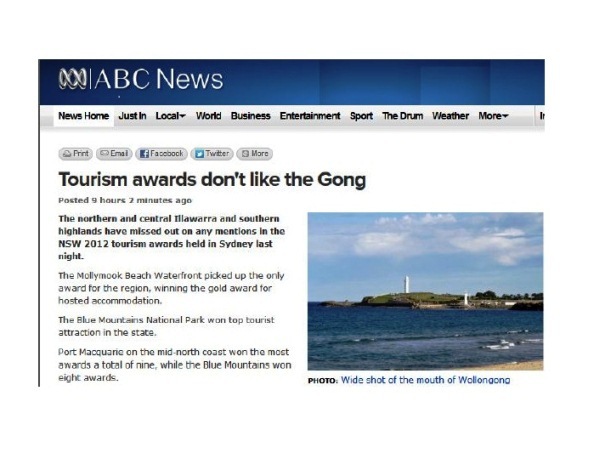 Australian National Tourism Awards. 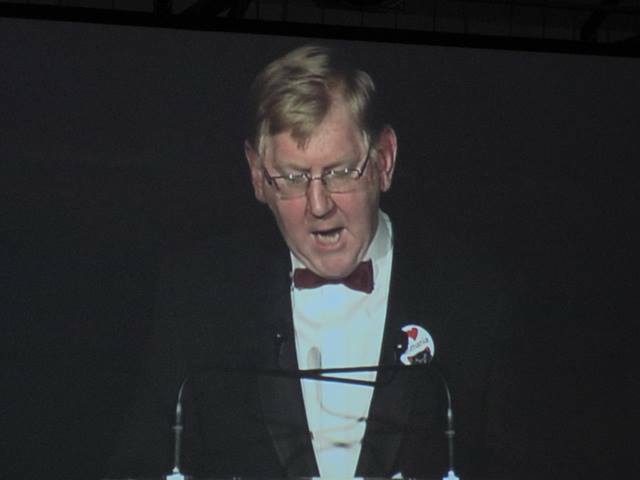 The 2011 Australian National Tourism awards were held in Cairn Qld. on Friday March 2, 2012. 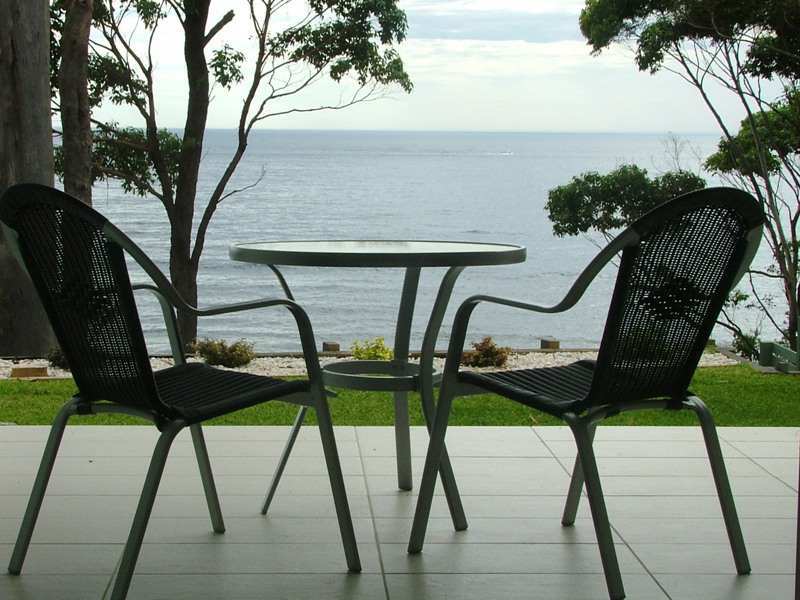 Mollymook Beach Waterfront accommodation the first ever accommodation finalist from the Mollymook Ulladulla Milton area was awarded silver. The bronze went to Big Blue Backyard Victoria. 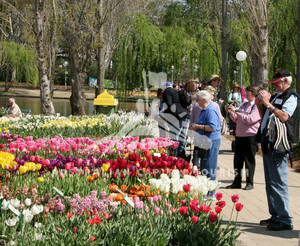 Unplaced finalist were from W.A., Tasmania, Qld. & Northern Territory. Link to full list of winners and placings in the various categories. 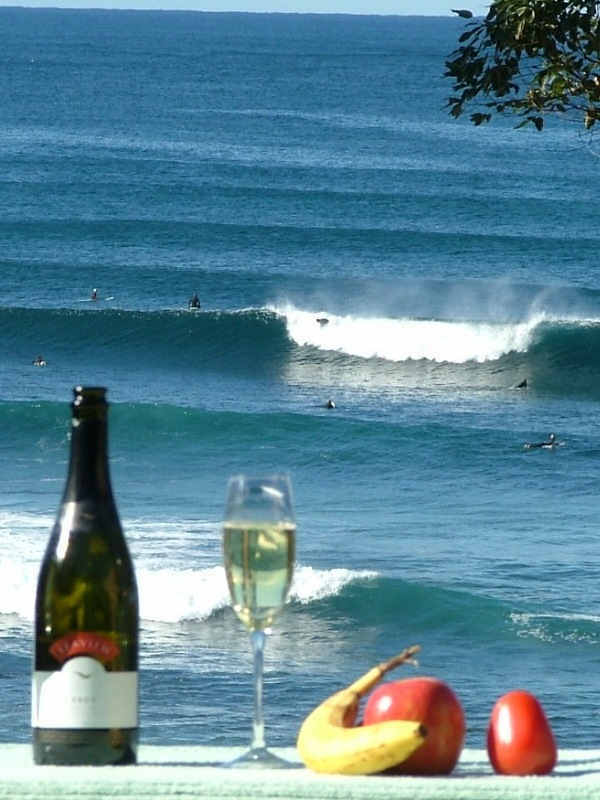 2009 Coolangatta Estate – Finalist, Tourism Wineries. 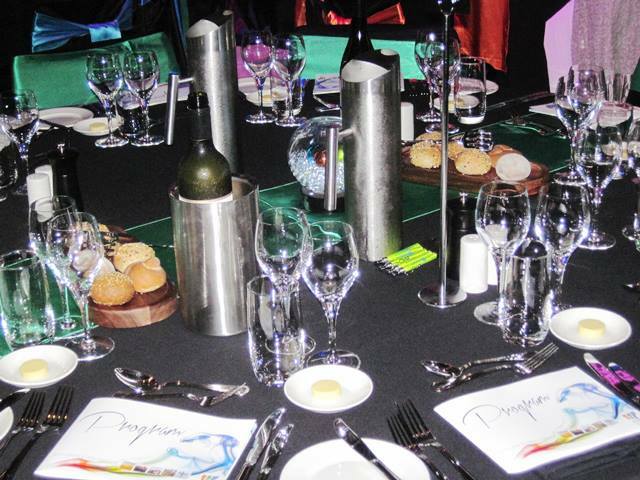 The Qantas Australian Tourism Awards are the tourism industry’s largest and most prestigious event. 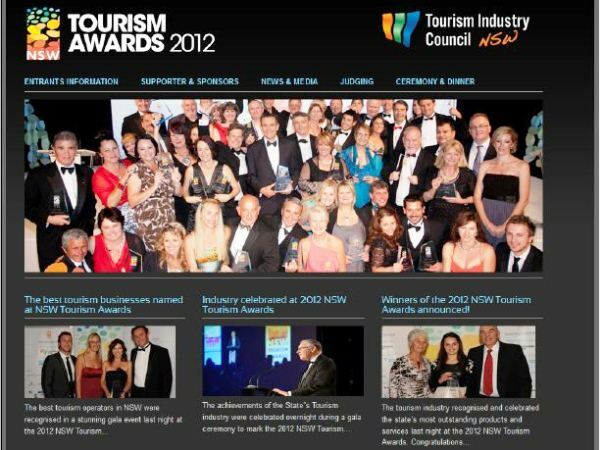 November 20, 2011 Sydney NSW NSW State Tourism Awards winners announced. 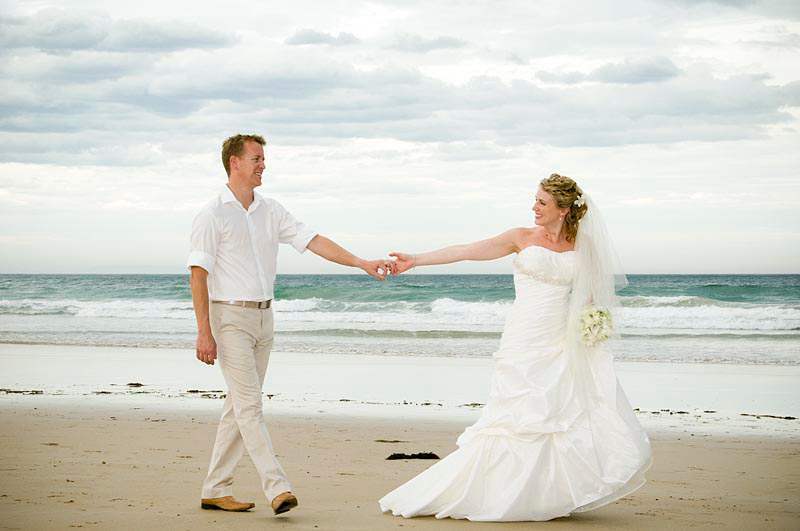 Link to a list of past awards won by Mollymook Beach Waterfront accommodatiom.